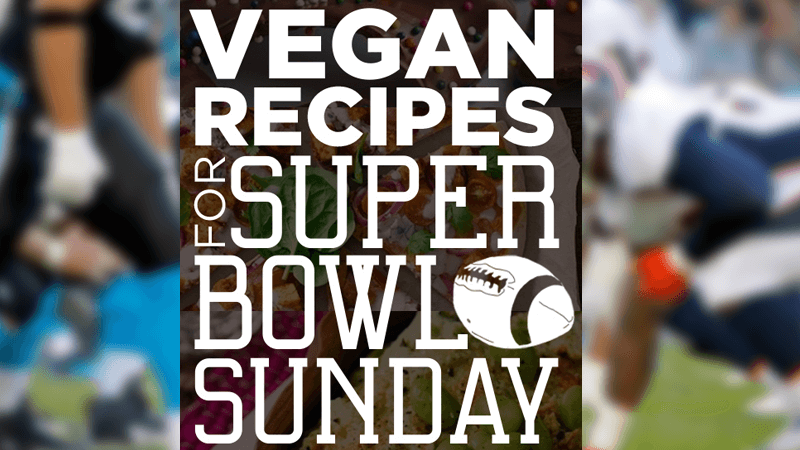 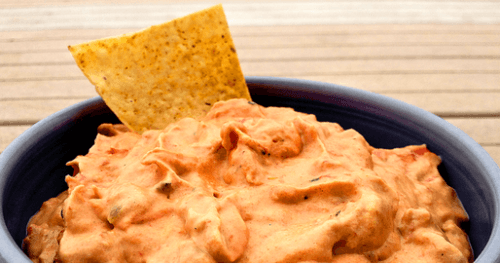 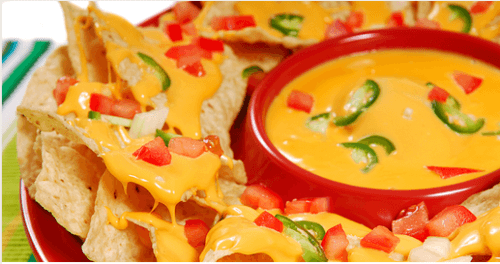 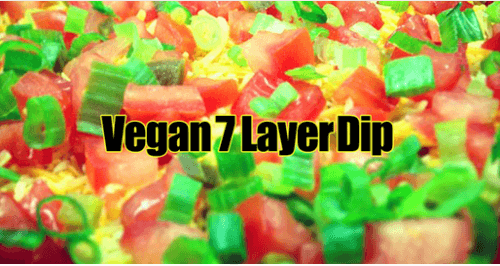 We have 8 more vegan Superbowl recipes for you to try this year for your Superbowl party. 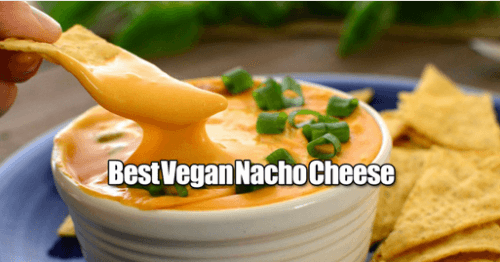 If you have felt left out as the only vegan and past Superbowl parties this is the year to change it. 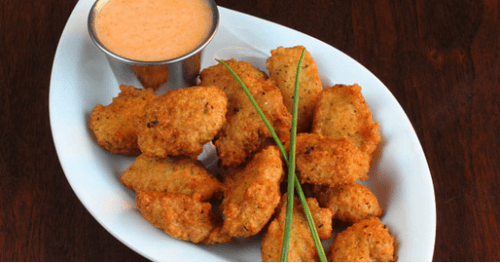 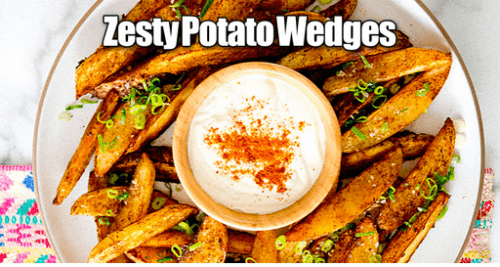 These are amazing vegan recipes that are perfect snacks and finger foods for your party. 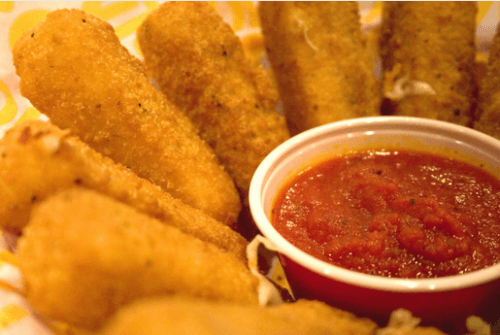 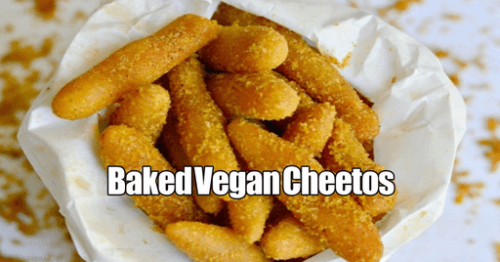 If you like crispy, crunchy, cheesy and dipable, then you will love these great vegan Superbowl recipe ideas.